Tabular, very elastic balaclava made of 100% microfiber, without seams on neck, with one flat seam on head. Useable as balaclava and bandana. 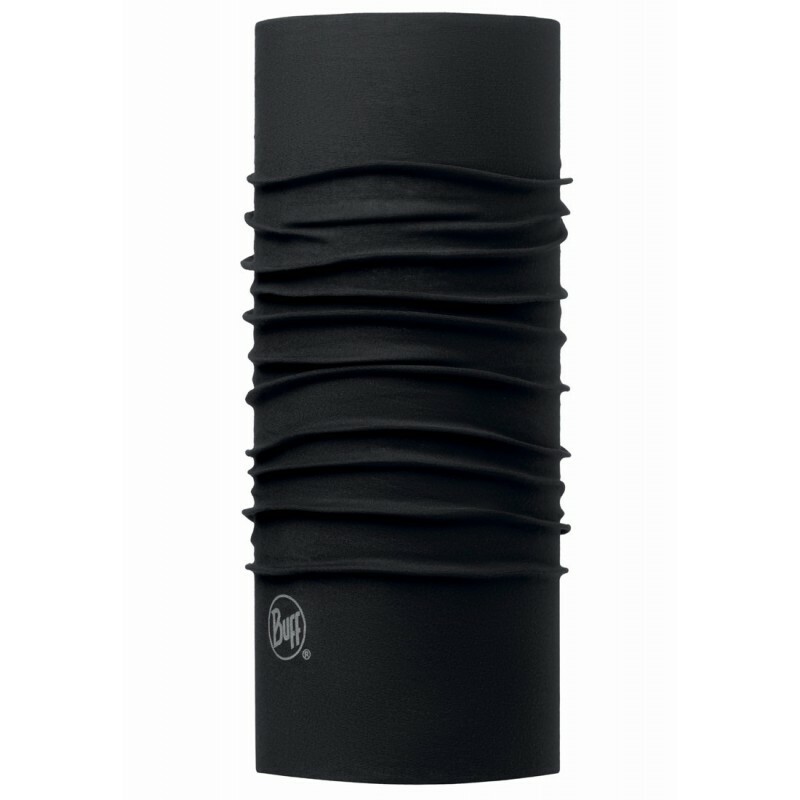 The Cyclone Buff® is featured with the Polygiene technology. Silver ions are applied to the fabric which achieves a long lasting antibacterial effect and avoids odor. 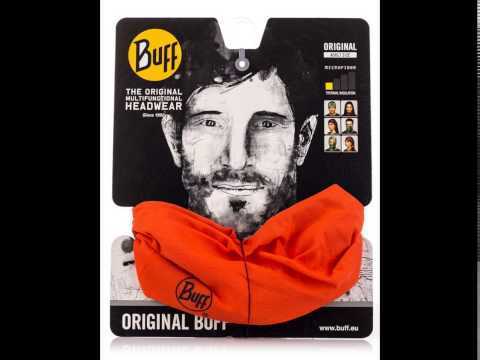 Buff and the «How to use Buff Headwear» icon symbols are registered trademarks of Original Buff, S.A. Original Buff is a multifunctional headwear and addition to your wardrobe suitable for all weather conditions and all seasons. It is made of an exceptionally light, seamless and durable fabric – microfiber with super thin threads assuring suitable body temperature balance. Original Buff headwear can be used as a scarf, a neckerchief, a foulard, a cap, a band, a hair band, a balaclava or in numerous other ways. It perfectly protects against the sun, the wind or the freeze. 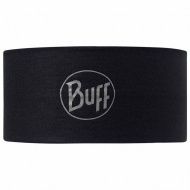 Buff® Headband ® is a headband which protects against the sun wind or cold depending on the current weather conditions. It is made from a light, stitchless and elastic Coolmax® Extreme fabric, which guarantees the prefect body temperature, irrespective of the weather. It has special properties allowing the skin to breathe, which guarantees a feeling of freshness during use. 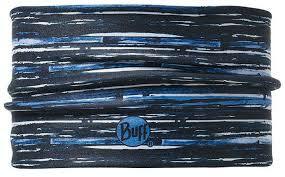 Buff® Headband has antibacterial and moisture-evacuating properties, which helps prevent unpleasant smells forming. 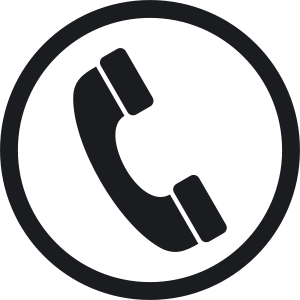 It is ideally suited to any type of outdoor physical activity at any time of year, e.g. during mountain walks, bicycling, volleyball, tennis, skiing, snowboarding or just when we want to prevent hair from getting into the eyes. The easy to wear Buff Headband® provides excellent sweat protection for the face and prevents the hair from getting into the eyes and face. It is made from a light and elastic Coolmax® Extreme fabric. It can be used under protective headgear and as a headband. On colder days it can be lowered unto the ears to protect them from the cold. Mossy Oak official licensed product. 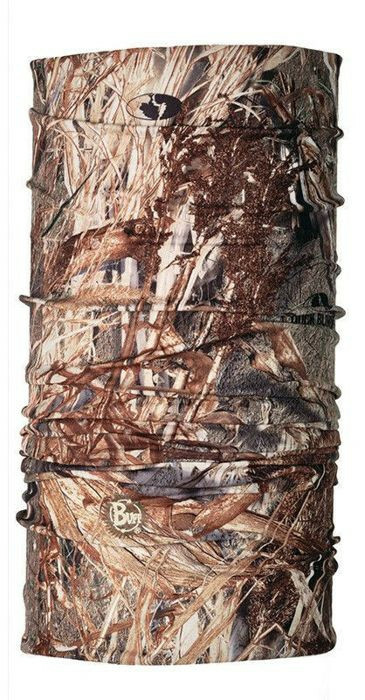 Wherewer you’re going, Buff headweare is your essential outdoor accessory to protect your head, neck and face from wind, sun and cold.Mossy Oak camo patterns effectvely blend into any environment during any season. 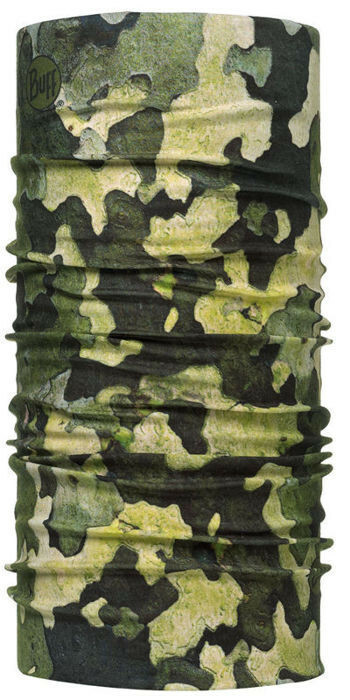 Mossy Oak UV Buff® is a multifunctional garment with UV protecting blocker that absorbs 95% of UV rays. It is made of light elastic fabric that keeps perfect body temperature no matter the weather conditions. It is breathable, windproof, thermo active, protects against the heat and the freeze. Angler UV Buff® can be used at any season, although the Coolmax fabric it is made of is particularly recommended in summer because it protects against the sun heat and evaporates the sweat. 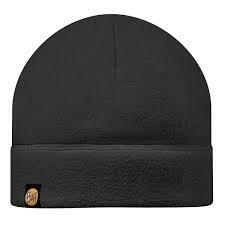 A high-stretch hat made of two layers of microfiber. Stripes reversible hat, two designs in one product. 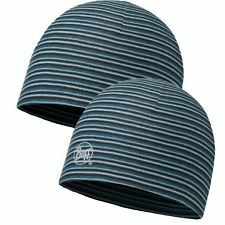 Double microfiber layer creates an air cushion and mantains head temperature. Polygiene® treated to keep the fabric cleaner for longer, prevent the growth of bacteria and stop odours. The Original Buff® is a multifunctional tubular microfiber accessory that can be used for many different activities in both cold weather as well as hot weather. Buff®s unique product will keep you warm while it is cold out, while wicking moisture and keeping you cool when it is hot out. Buff®s lightweight, breathable and moisture wicking material not only is wind resistant, but is extremely comfortable to wear. The more you wear it, the softer your Buff® will get.